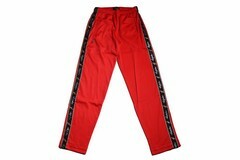 Red Australian Pantalon Triacetat pants with black print, for men. 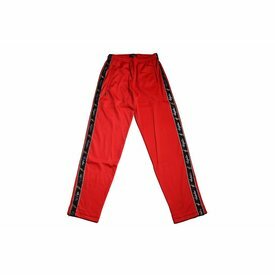 One of the most popular Australian mens' pants of this time! With us in sale.